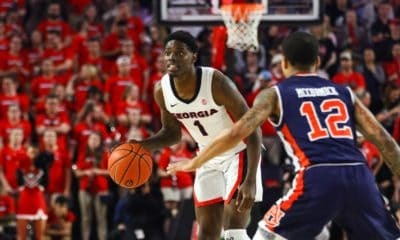 The Georgia Bulldogs will face the Texas Longhorns in Athens next season on Saturday, Jan. 26 as part of the 2019 SEC/Big 12 Challenge, the SEC announced on Thursday. Georgia and Texas previously squared off in the SEC/Big 12 Challenge during the 2016-17 season. 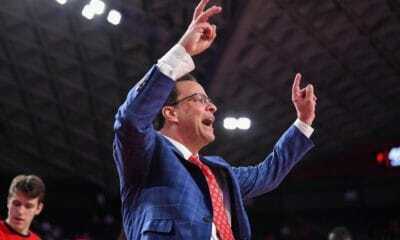 The Bulldogs defeated the Longhorns in that contest 59-57 in Athens. Ten SEC members will compete in the 2019 Big 12/SEC Challenge. The same ten teams played in the challenge last season. The 2013-14 season was the first for the challenge between the SEC and Big 12. Due to the SEC having 14 teams and the Big 12 only having 10, four SEC teams do not play in the challenge each season. 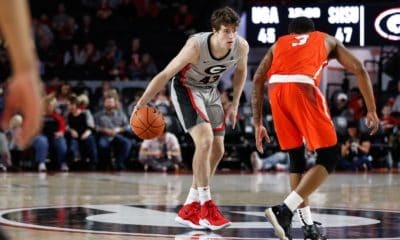 Georgia did not play in 2013-14 or 2014-15. 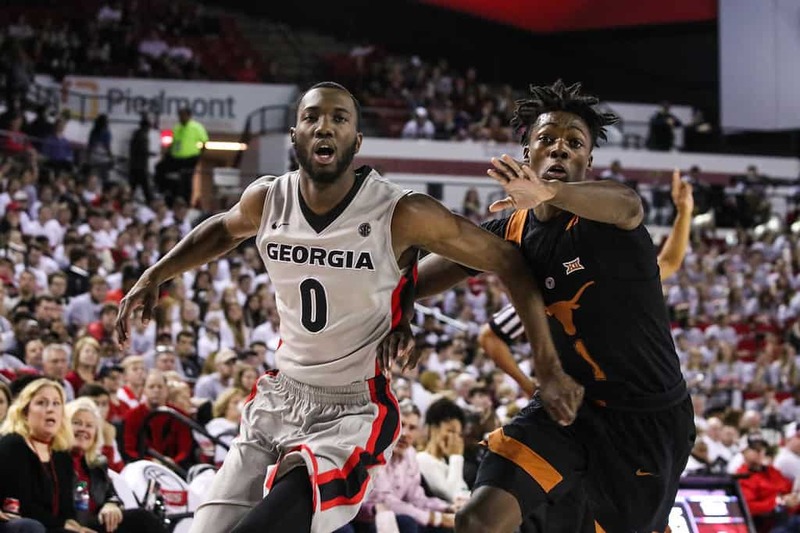 In Georgia’s first appearance during the 2015-16 season, the Bulldogs fell at Baylor 83-73. UGA defeated Texas in Athens 59-57 in 2016-17 and lost at Kansas State last season 56-51. 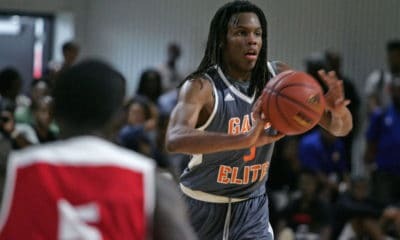 Game time and network for Georgia Texas will be announced at a later date, but the contest will be televised by either ESPN, ESPN2, or ESPNU.